If dispersing data among storage nodes can make it more secure and less prone to loss, wouldn’t spreading it across far-flung cloud data centers make it even more so? 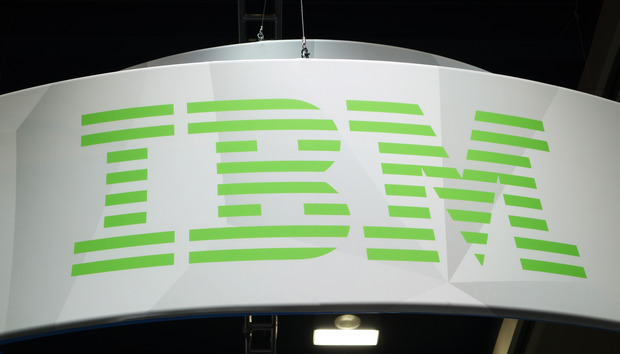 If so, IBM has the right idea with its Cloud Object Storage service, which uses SecureSlice object storage technology that it acquired by buying Cleversafe last year. The storage-as-a-service offering becomes generally available on Thursday. It lets enterprises use both on-premises gear and the IBM Cloud to store unstructured data objects, which can include things like videos, photos and genomic sequencing data. Cleversafe’s innovation in object storage was to combine encryption with erasure coding and geographic dispersal of data. SecureSlice encrypts unstructured data, stores the key with the data, and then breaks up that data and puts it on several different storage nodes. In IBM Cloud Object Storage, those nodes can be in data centers spread across an entire continent. Along the way, SecureSlice uses some data redundancy so its software can recover the data even if some of the nodes fail. Also, breaking apart the encrypted data and key forces would-be thieves to break into multiple storage systems and then reconstruct the data, and the tool that does this resides at the customer's primary data center. With the new service, IBM extends SecureSlice to hybrid clouds, which enterprises are adopting so they can get the flexibility, scale and lower costs of cloud storage while retaining some control through in-house infrastructure. Research company IDC has estimated that 80 percent of enterprises will use hybrid architectures by 2018. It took some time to adapt Cleversafe’s exclusively on-premises technology to the cloud, but it was already designed to scale up to petabytes of capacity, said Russ Kennedy, vice president of product strategy and customer success at IBM. Cloud Object Storage also carries over support for the Amazon S3 and OpenStack Swift APIs (application programming interfaces), so applications that use those tools can access data in the system. The service has two storage tiers so enterprises can use it for both backups and primary, frequently accessed data. The service has already been deployed at about a dozen early-adopter companies, including the link management company Bitly. It’s now available from IBM and its partners in North America and Europe and will later come out in Asia-Pacific, Kennedy said. Also coming later is the ability to buy it directly online. Customers can choose between Regional Service, which spreads their data across multiple data centers in a given region, and Cross Regional Service, which spans at least three geographically dispersed regions. That doesn’t mean enterprises will be able to move data between continents as part of this service yet, Kennedy said. The Cross Regional Service covers data-center regions within one part of the world.